HOUSTON, Oct. 16, 2017, INQD, (GLOBE NEWSWIRE) — Indoor Harvest Corp. (OTCQB:INQD), a developer of personalized cannabis medicines and a provider of advanced cultivation methods and processes, announced today that it has signed an investment agreement with Tangiers Global LLC (“Tangiers”) entering into a Fixed Funding Commitment for an equity investment of up to $2 million. 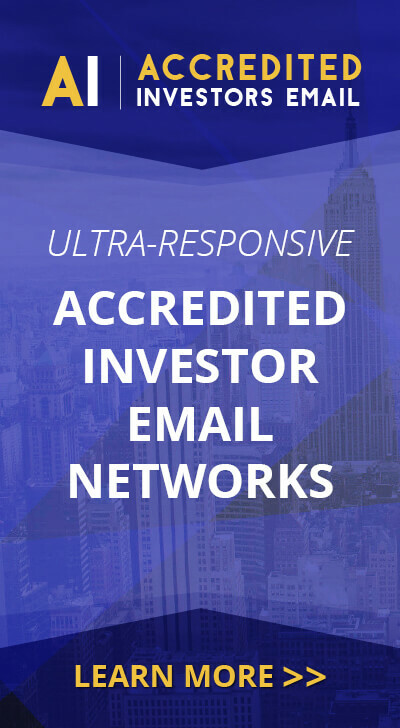 The funding is subject to an effective registration statement with the Securities and Exchange Commission. In addition to the execution of the investment agreement, the Company was provided additional bridge funding of $250,000 under an existing $550,000 loan facility that was entered into March 22, 2017 with Tangiers. The Company has executed initial agreements and is currently finalizing its plans to develop facilities in Colorado, Arizona and Texas. Indoor Harvest has engaged the services of a leading strategic real estate development company in the medical cannabis industry and has brought together a group of technology vendors to include LED lighting and HVAC companies. The group plans to develop a state-of-the-art demonstration facility in Arizona to showcase next generation cultivation technologies and methods for cannabis production. The groups combined technologies are expected to produce dried cannabis flowers as low as $125 a pound using Building Integrated Agriculture methods. The demonstration farm is intended to showcase the adoption value of the groups combined technologies by dramatically reducing energy, fertilizer usage and labor, while simultaneously allowing for precise, consistent production and expression of cannabis in fully sterile conditions. Indoor Harvest’s soilless aeroponic methods also can dramatically reduce, or outright eliminate the use of pesticides which are increasingly being regulated within the cannabis industry. In addition to the construction of a demonstration farm, the Company is securing development rights for a larger municipally approved facility in Colorado. “The focus over the next six months is to develop a demonstration farm in Arizona alongside our partners, record results, prepare an industry white paper to showcase adoption value and to begin a technology road show in the summer of 2018,” stated Rick Gutshall, the interim-CEO and CFO of Indoor Harvest. “With initial funding commitments in place, management now has the tools to launch its new business efforts towards becoming both a technology provider and facilities operator in the cannabis industry,” further stated Mr. Gutshall. The Company will soon announce its partners and will provide details on the Company’s plans in Arizona and Colorado. Additionally, the Company completed its acquisition of Alamo CBD, LLC, which is a pending applicant under the Texas Compassionate Use Program and is currently ranked 13th to receive a provisional license, pending approval by the State. 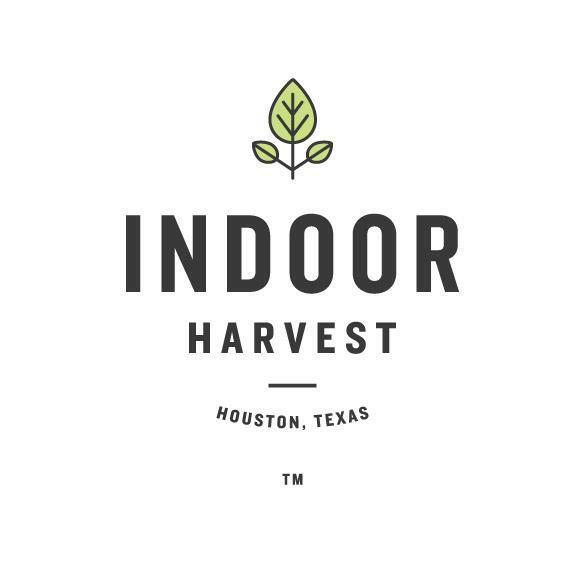 Indoor Harvest, Corp. (OTCQB:INQD) is a developer of personalized cannabis medicines and a provider of advanced cultivation methods and processes. Its brand name Indoor Harvest®, is a full service, state of the art design-build engineering firm for the indoor farming industry. Providing production platforms and complete custom designed build outs for both greenhouse and building integrated agriculture (BIA) grows, tailored to the specific needs of virtually any cultivar. Our patent pending aeroponic fixtures are based upon a modular concept in which primary components are interchangeable. Visit our website at http://www.indoorharvest.com for more information about our Company. This release contains certain “forward-looking statements” relating to the business of Indoor Harvest and its subsidiary companies, which can be identified by the use of forward-looking terminology such as “estimates,” “believes,” “anticipates,” “intends,” expects” and similar expressions. Such forward-looking statements involve known and unknown risks and uncertainties that may cause actual results to be materially different from those described herein as anticipated, believed, estimated or expected. Certain of these risks and uncertainties are or will be described in greater detail in our filings with the Securities and Exchange Commission. These forward-looking statements are based on Indoor Harvest’s current expectations and beliefs concerning future developments and their potential effects on Indoor Harvest. There can be no assurance that future developments affecting Indoor Harvest will be those anticipated by Indoor Harvest. These forward-looking statements involve a number of risks, uncertainties (some of which are beyond the control of the Company) or other assumptions that may cause actual results or performance to be materially different from those expressed or implied by such forward-looking statements. Indoor Harvest undertakes no obligation to publicly update or revise any forward-looking statements, whether as a result of new information, future events or otherwise, except as may be required under applicable securities laws.